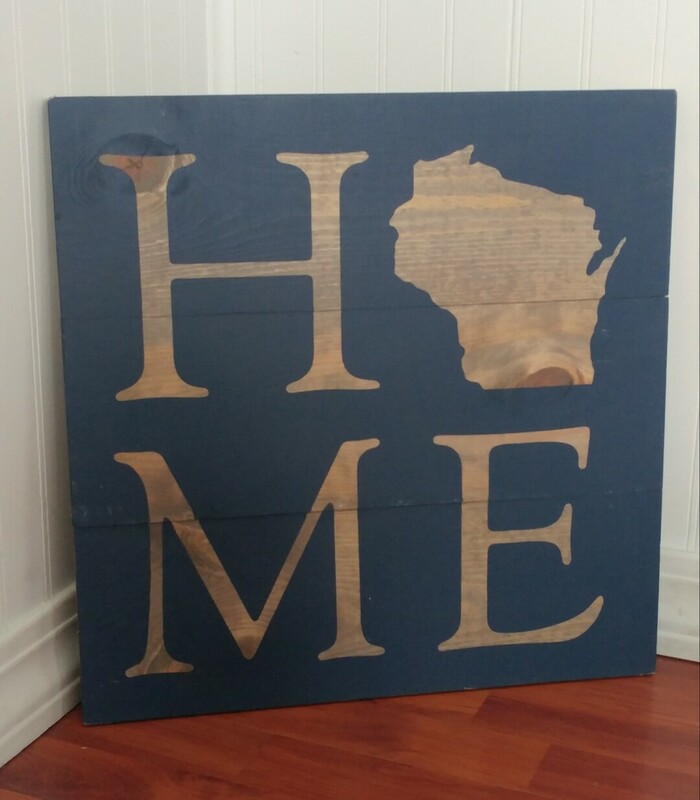 Learn how to make a beautiful 16” x16” wood sign for your home, office, or cottage. You will choose from a variety of stencil designs and dozens of color options. All materials are provided, plus snacks, and sips. Adult beverages are also available to purchase for 21+.